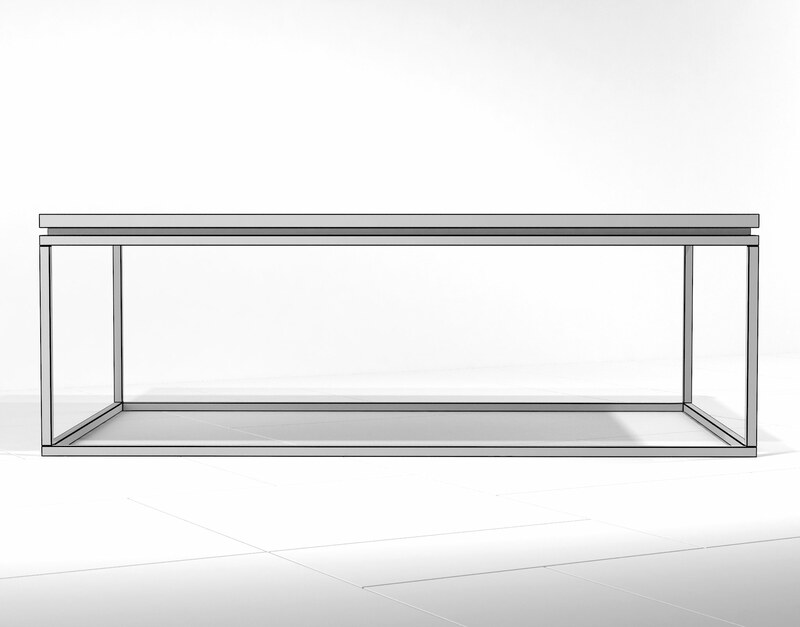 The Linea Cocktail table exudes a reverent balance of contrasting style in such stoic manner as to complement nearly any room scene. 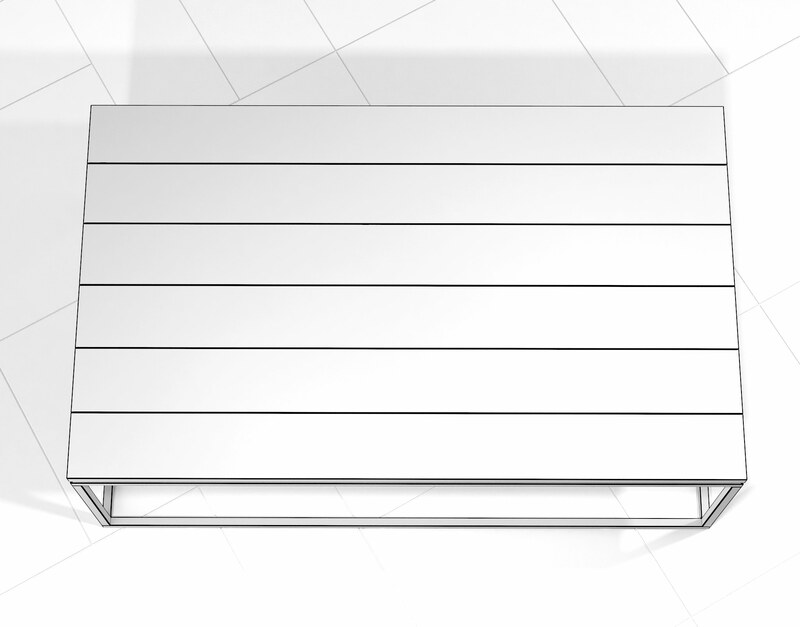 This 3D Model has been optimized using Autodesk 3D Studio Max and VRay Materials for high-resolution photorealistic rendering. 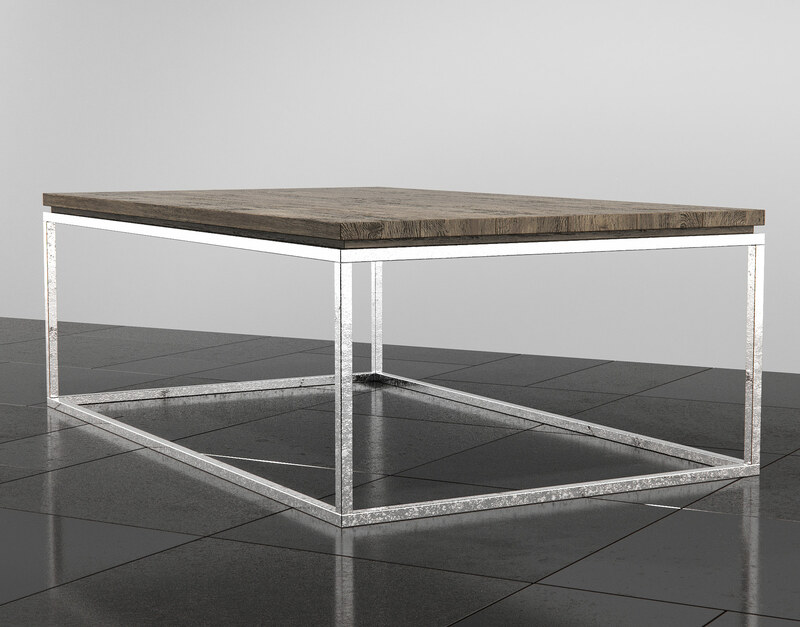 The Linea Cocktail table is a modern display of a reclaimed oak that will embody a sense of revery and appreciation in any scene. 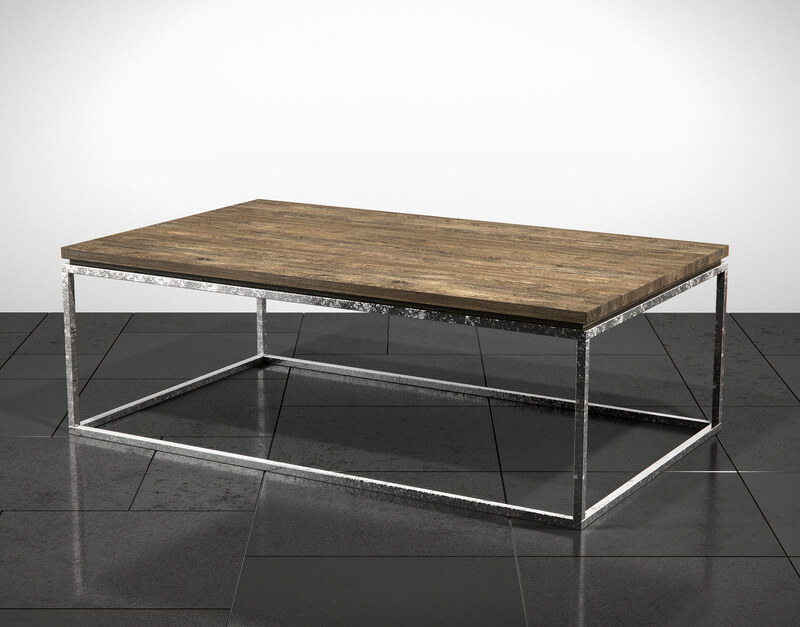 The flaked chrome finish on the metal base balances a sense of reclamation and refinement in a manner complementary to the almost stoic presence of the reclaimed wood top. 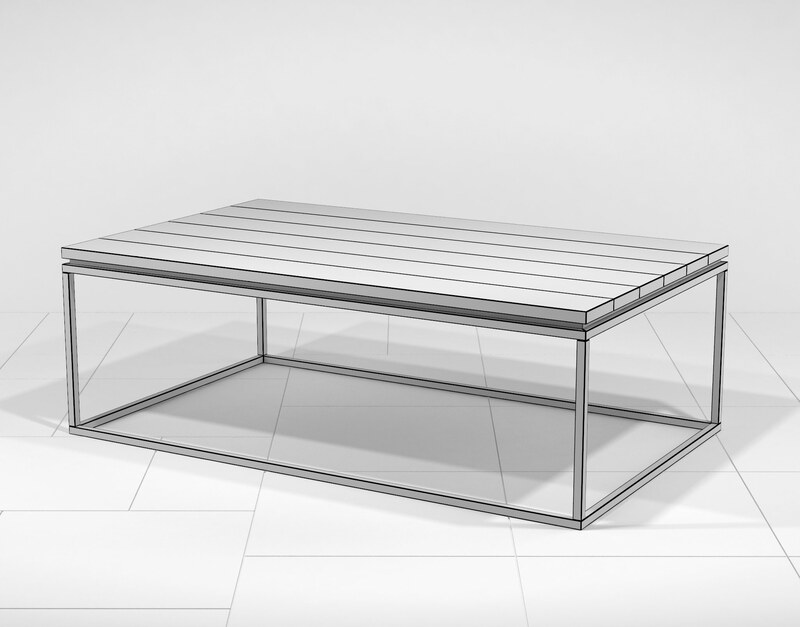 This cocktail table 3D Model is part of the Linea collection and has been optimized for photorealistic rendering in 3DS Max + Vray. 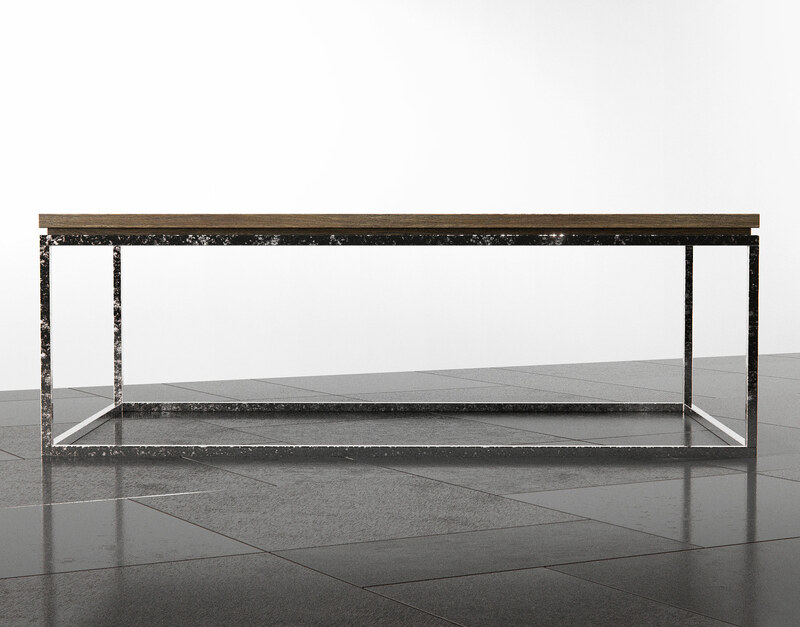 The Linea occasional table collection features simple-yet-elegant designs with a balanced array of modern and reclaimed materials. 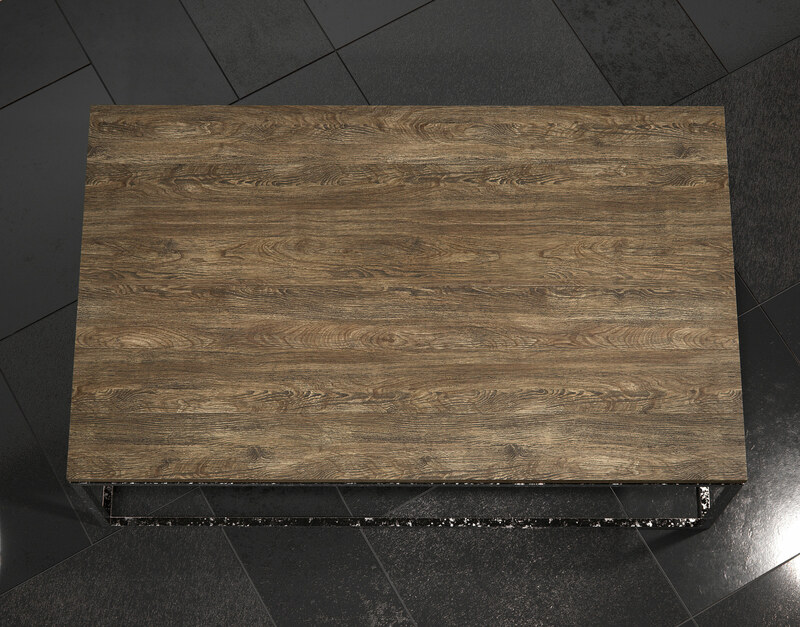 Accented by chrome, the reclaimed oak materials on the table surfaces brings a sense of stark contrast to any room scene. 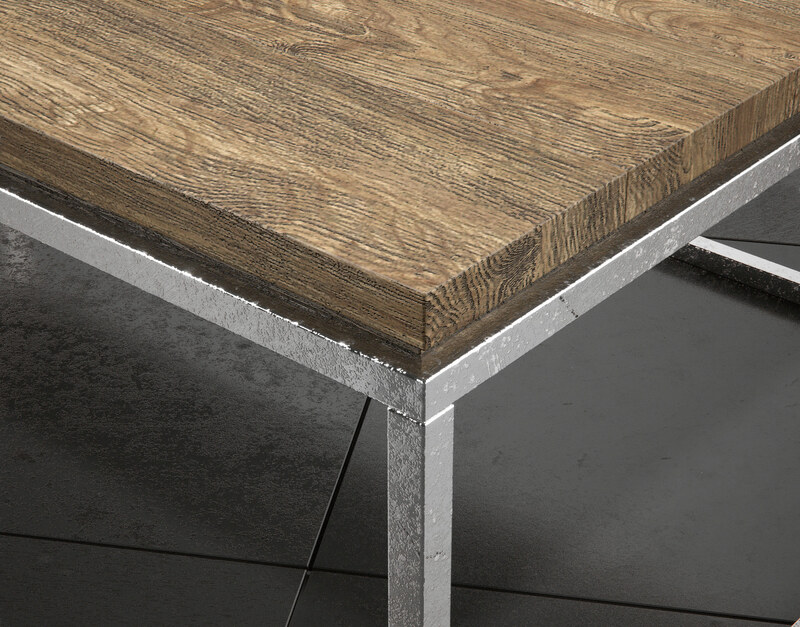 On one hand, you’ve got rustic and natural material—able to complement or contrast modern environments—on the other; the flaked chrome’s ability to compliment modern residences or stand in fluid contrast within more traditional environments. 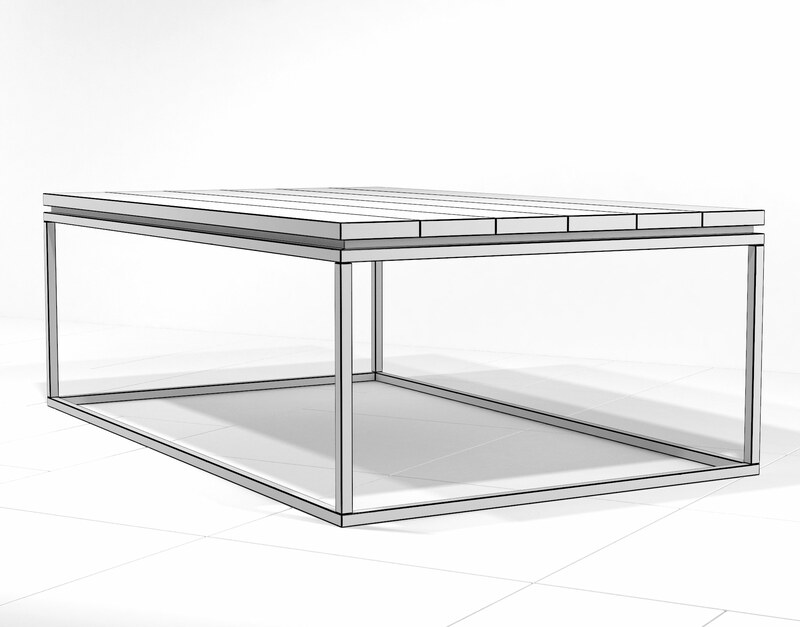 Either way, the presence of these tables off a balance essence to any scene. 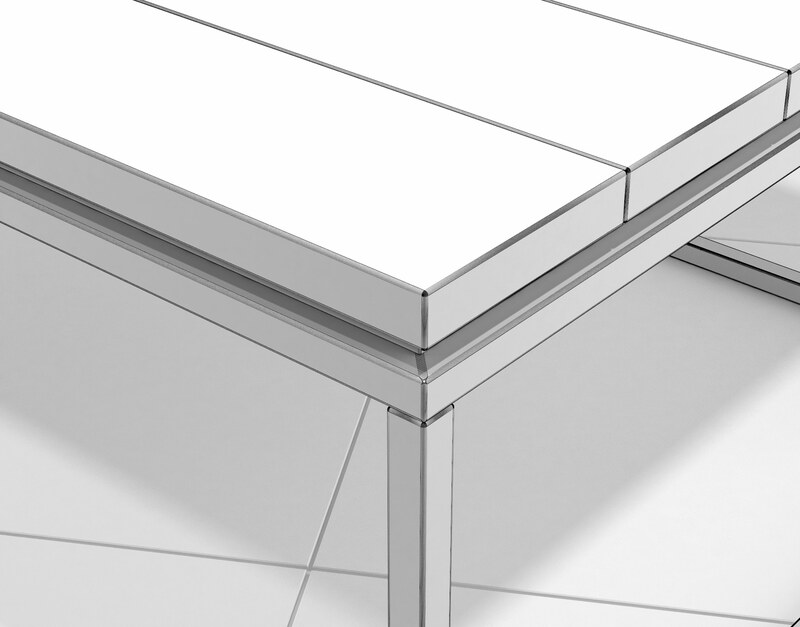 © 2019 RenderNode. All Rights Reserved.